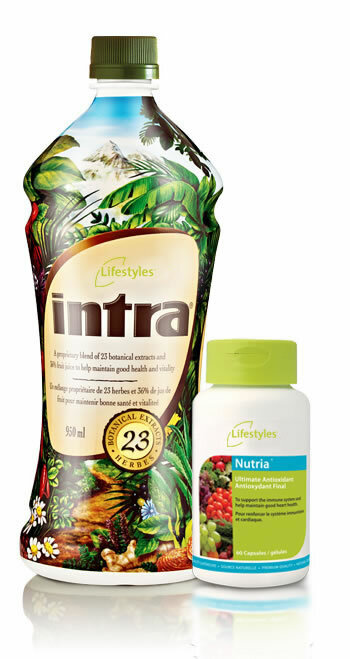 Intra is a precise formulation of 23 time-tested and trusted botanical extracts manufactured by Lifestyles International. As a natural food supplement intra helps balance and strengthen the body’s systems with the essential nutrients that are lacking in most modern diets. The special blend of 23 herbal extracts found in intra work well in the formula due in part to the concept known as synergistic effect. The synergistic effect is defined as multiple herbs in a blended formulation working together to produce a greater benefit than any one of the individual components on their own. A great example of this is licorice root – this unique botanical magnifies the positive effects of other botanicals in a formulation. Strong in antioxidant ingredients that are specifically formulated to support the body at the cellular level. Provides nutrients that are no longer found in our food, but are essential to our bodies. One of the most popular herbal blends in the world today. Helps keep the body free of modern pollutants and toxic chemicals. Lifestyles INTRA 23 HERBS helps maintain a healthy immune system. 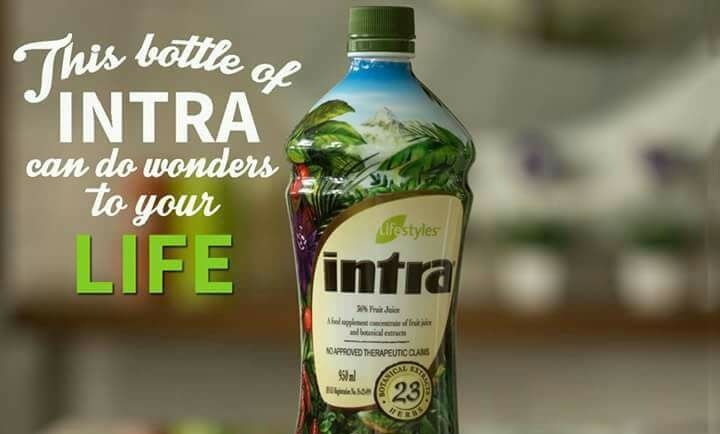 Buy Intra Herbal Juice Lifestyles now! For thousands of years, the Chinese have believed the secret to life revolves around the “pa-kua” (pronounced par-kwar), an octagonal symbol that depicts the eight points of the compass. It is believed that the trigrams (eight directions) give the pa-kua its power & energy. Only Intra® supports the Body’s 8 Biological Systems! What is Intra? 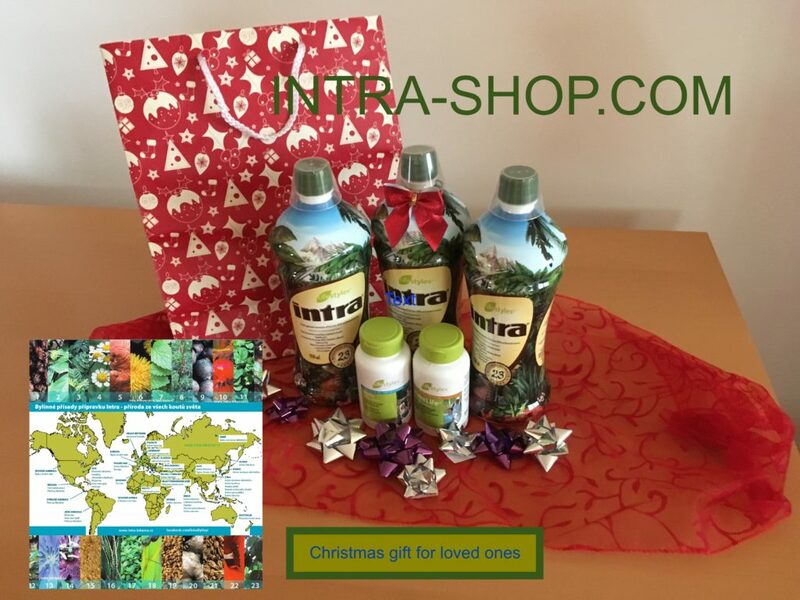 Intra is a blend of 23 botanical. The extracts from these botanicals contain an abundance of disease fighting antioxidants, flavoring and trace minerals that are lacking in modern diets. 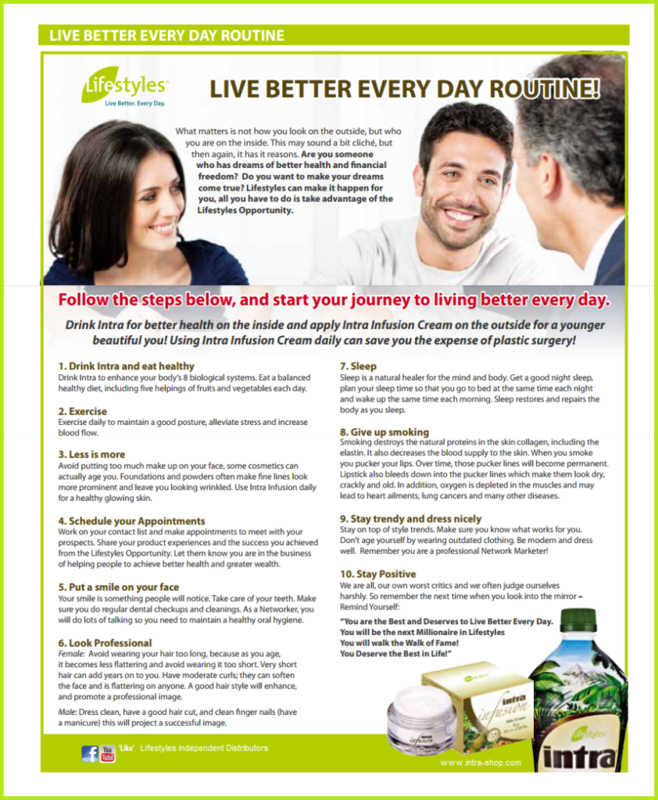 The creation of lifestyles intra brings modern science and traditional wisdom together to produce the world’s most unique and effective botanical blend. 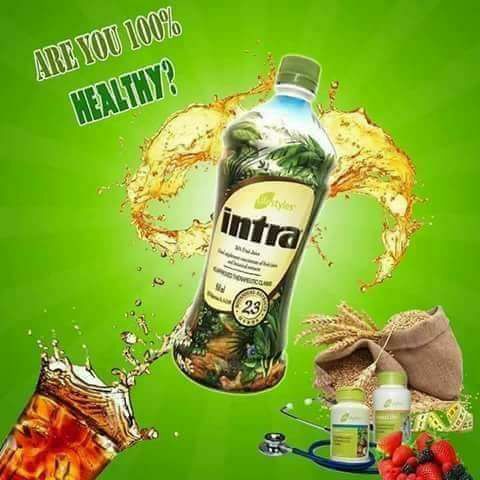 As a natural food supplement, Intra’s unique formula of 23 botanical extracts work better synergistically together than each one individually, to provide your body with the balance it needs for a state of health and well being. Suggested Use: 1 fl oz/ml to 2 fl oz/56 ml one time daily, For best results,use this product everyday.